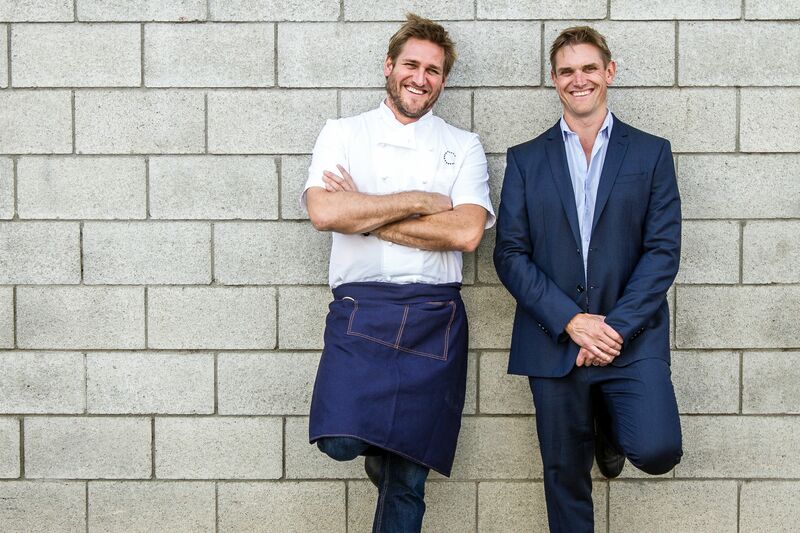 Chef Curtis Stone, of the Beverly Hills fine dining sensation Maude, and his brother, Luke Stone, are opening Gwen Butcher Shop today, in Hollywood, Los Angeles. Bringing together the craft of the butcher and the knowledge of the chef, Gwen focuses on traditional butchery practices, using only the best tasting product, sourced from a selection of handpicked farms. Gwen’s adjacent fine dining restaurant, also located at 6600 Sunset Boulevard in Hollywood, is set to open later in July. The opening of Gwen is a decade-long dream realized for Curtis and Luke, who were first inspired by Gwen’s namesake: their maternal grandmother who lived on a farm outside of Melbourne. Curtis and the Gwen team have handpicked a selection of the highest quality farms from near and far, including Old World Rabbitry, Devil’s Gultch Ranch, Stemple Creek Ranch, Five Dot Ranch, Peads and Barnett’s, Hudson Valley Farms and Jidori Chicken to name a few. 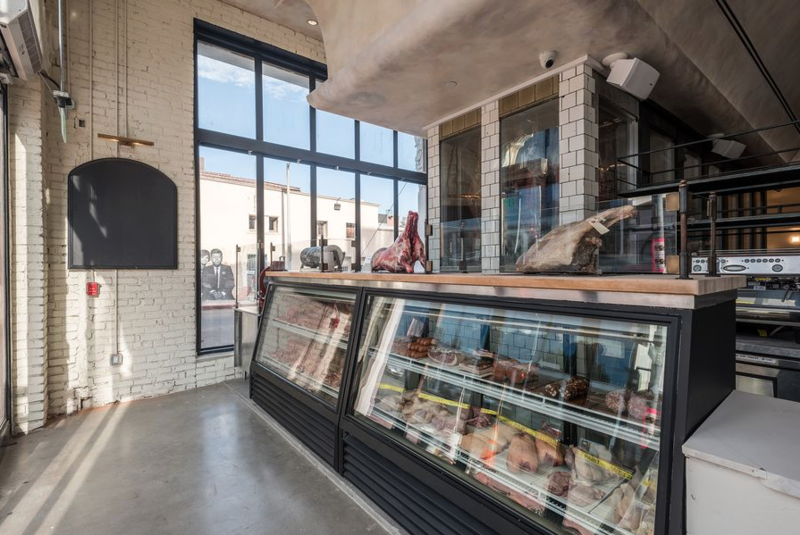 Gwen’s butcher shop is located at 6600 Sunset Boulevard within the 1920s building formerly occupied by The Mercantile and Township, and is open to the public today, Thursday, June 30th. The restaurant’s dining room will open in mid-July, serving a five-course tasting menu of elegant dishes.